Before a franchisee buys into a business, he will want to know whether the business is profitable or not. 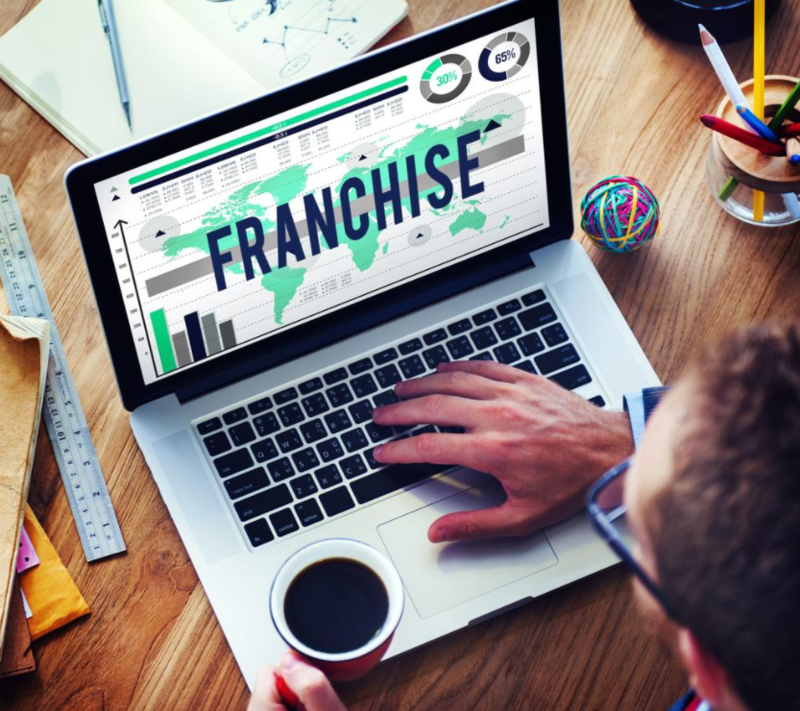 Franchisees will not see the point in buying into a business that is not profitable yet, because it means it’s very unlikely that they will be able to make money off of the franchise. Take a look at your financials—if you’re not profitable, then it’s best to wait before you begin franchising. It’s important to think about your business’s scalability, meaning whether or not it will be successful in other markets. You need to do market research before expanding to other areas to determine if there is a demand for your products or services. It’s possible that the demand for your products or services is limited to a small geographic area, which would make franchising a bad idea. Business owners often look at franchising as a great opportunity to make money, but they don’t realize that it is also a huge financial commitment. 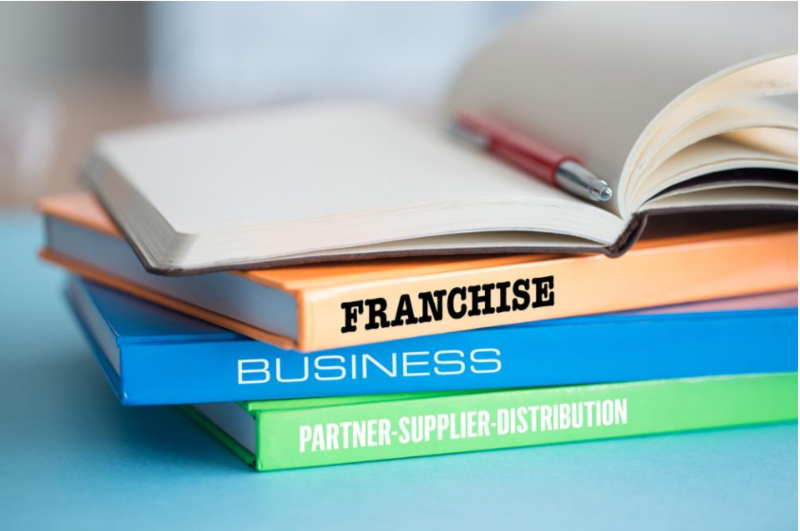 In order to begin franchising, business owners must be willing and able to invest in business lawyers, branding, marketing to potential franchisees, and hiring experts to help run the franchises. Take the time to calculate how much of your own money you will need to invest to make your franchising plan a success. Remember, it’s possible that this investment will pay off, but it’s also possible that you will lose it all. You must be prepared to take this risk if you want to franchise your business. If you’re going to invest your time and energy in franchising your business, it’s important to make sure that the business has what it takes to be successful for a long time. 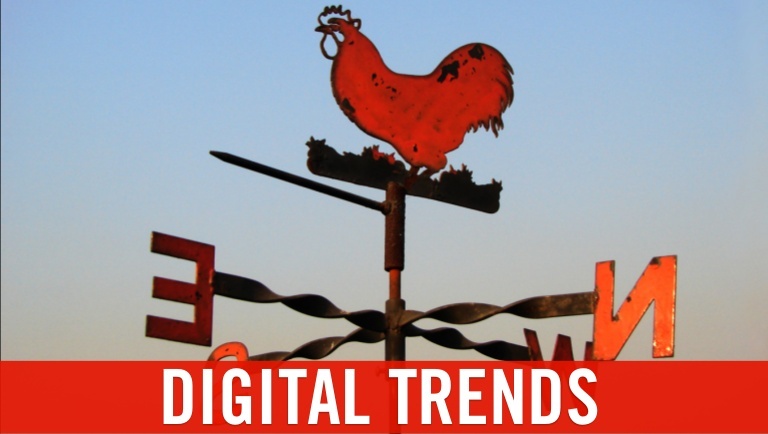 Ask yourself how your business will adapt to changes in the market and demand. For example, if your business revolves around some sort of current technology, what will happen to it when technology advances and it becomes outdated? Will you be able to adapt what you offer to customers in order to survive? Franchisees will not want to buy into a business that will only be around for a year or two—they are thinking long-term, so you must plan how to adapt. You will have to trust the franchisees that buy into your business to be the face of your brand in their markets. But, it will be hard for them to understand how to present the brand if you cannot clearly articulate what your brand is, what you stand for, and who you are. It’s imperative that you provide franchisees with guidelines on how the store should look, what marketing channels they should use, how to use social media channels to avoid mistakes, what dress code employees should follow, and how employees should treat customers. 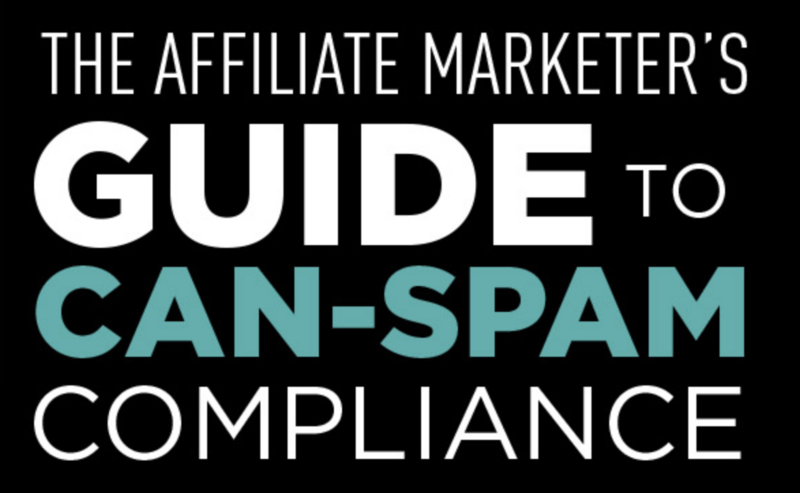 If you aren’t able to provide this direction, your messaging will be inconsistent and it will be much more difficult to grow your brand. No business owner should ever rush into franchising. Be objective when going over this list and ask yourself if your business is truly ready for franchising. If it’s not, then identify areas that you need to improve upon so you can be ready for it one day.